River Runners - Colorado White Water Rafting will happily answer your questions and provide any information that you need. Simply fill out the form below, click "Submit" and your request will be forwarded to River Runners - Colorado White Water Rafting for their prompt attention. 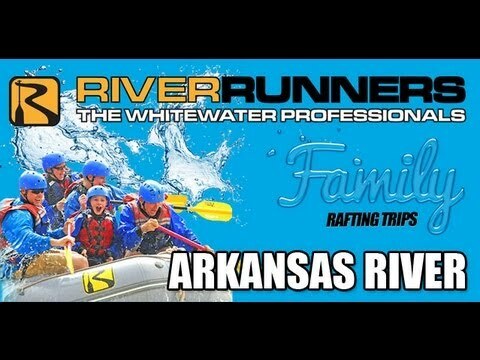 The whitewater professionals since 1972! Raft Colorado’s Arkansas River on half-day, full-day and overnight adventures. Start planning your Colorado rafting trip today!